2018 was a great year for books! Here are CBC Books's top picks for the best nonfiction written by authors outside of Canada this year. Written by a former U.S. border patrol agent, This Line Becomes a River is an honest glimpse at those who police the U.S.-Mexico border and the migrants who risk — and lose — their lives crossing it. 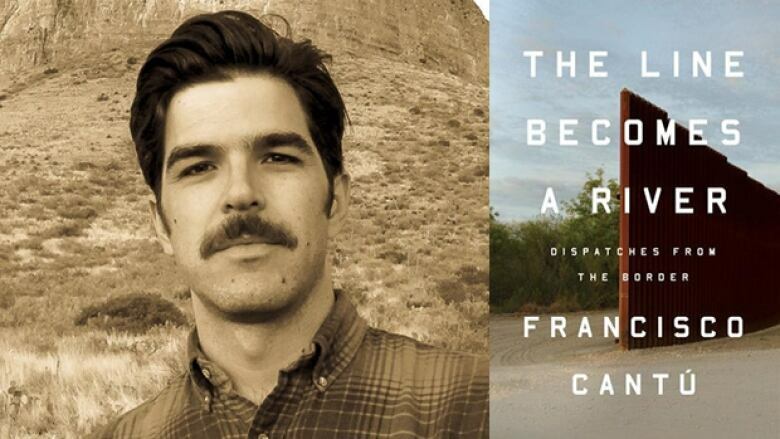 Francisco Cantú, whose mother was the daughter of a Mexican immigrant, suffered from nightmares as a result of his experiences and left his job after four years. 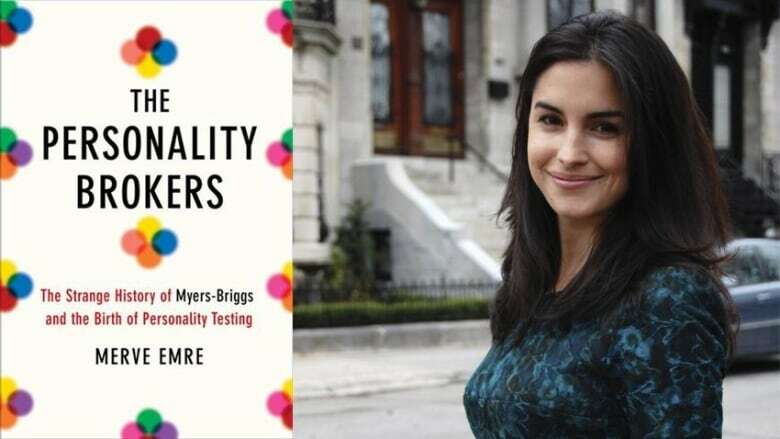 Merve Emre delves into the surprisingly secretive history of the Myers-Briggs Type Indicator, the world's most widely used personality test. Sometimes surveilled while she did the research, Emre researched the lives of the test's creators, Katharine Briggs and her daughter Isabel Myers. Aspiring novelists and Carl Jung enthusiasts, Briggs and Myers designed a long-form questionnaire they insisted would reveal a person's true nature. Their test is now used by corporations, universities, hospitals, churches and militaries around the world. 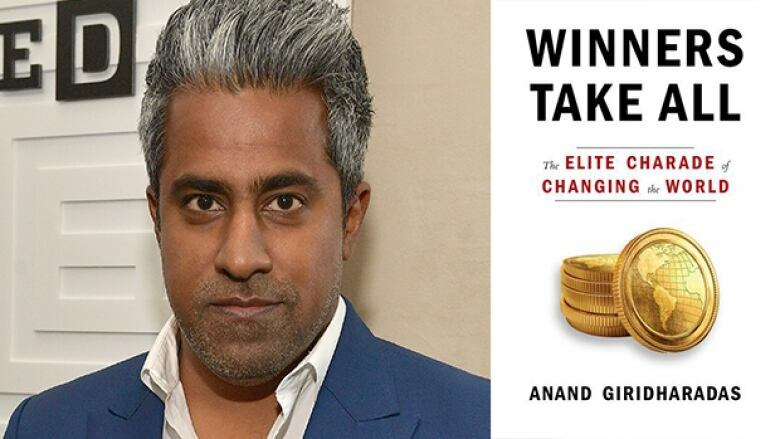 Anand Giridharadas criticizes public acts of kindness perpetrated by the super rich, arguing that these performances are strategic moves more than they are genuine good deeds. Giridharadas pokes at the hypocrisies of certain rich philanthropists who underpay their workers, or who profess that "sharing is caring" while also condemning unions as "cartels." Winners Take All takes a close look the many shortfalls of capitalism and the inequality it fosters. Lisa Brennan-Jobs was raised in California in the 1970s and 1980s — a time of rapid change within Silicon Valley. For the daughter of Apple founder Steve Jobs, it meant a childhood with a mostly absent father. 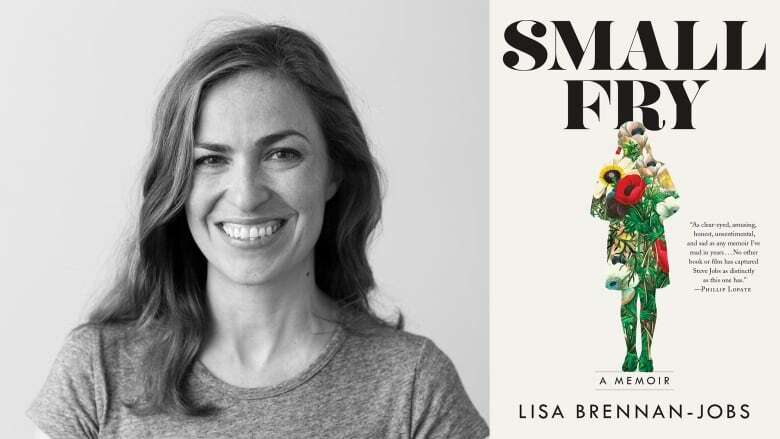 Brennan-Jobs's memoir Small Fry is an intimate look at a childhood spent teetering between her divorced parents' two very different, albeit equally hectic, worlds and an honest portrait of a complex family. 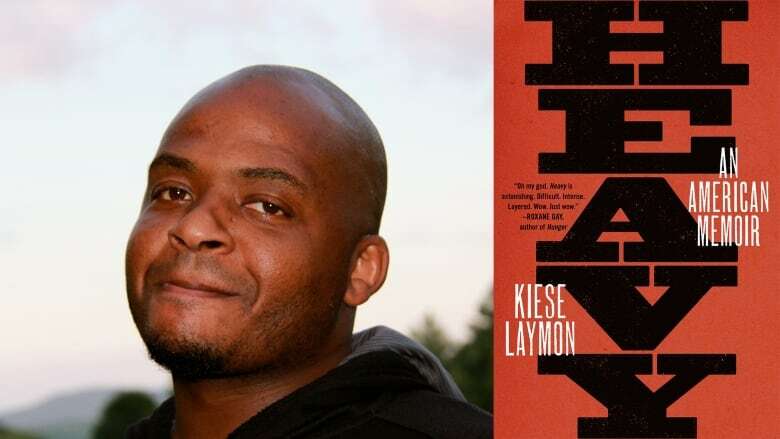 Heavy is a collection of autobiographical essays that draws on Kiese Laymon's life growing up in the American South. Among many subjects, Laymon tackles what it was like to be a black teenager who struggled with obesity, describing with great honesty the cruelty he endured as a young man. 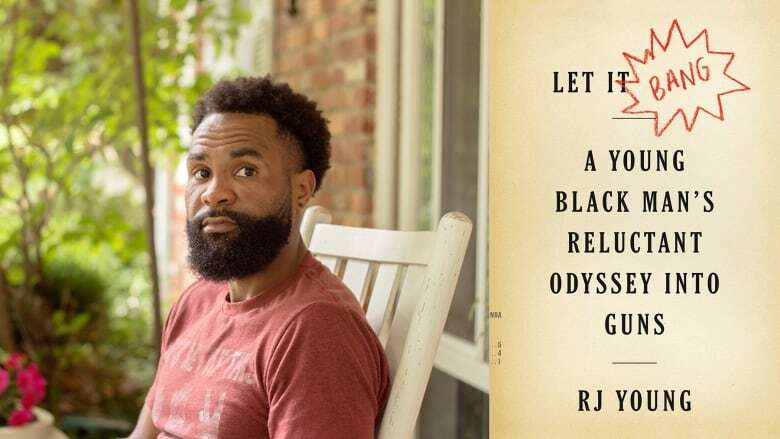 Directed to his mother, who rose from poverty to become a political science professor, Laymon looks at his life through the lens of society's flawed value system. 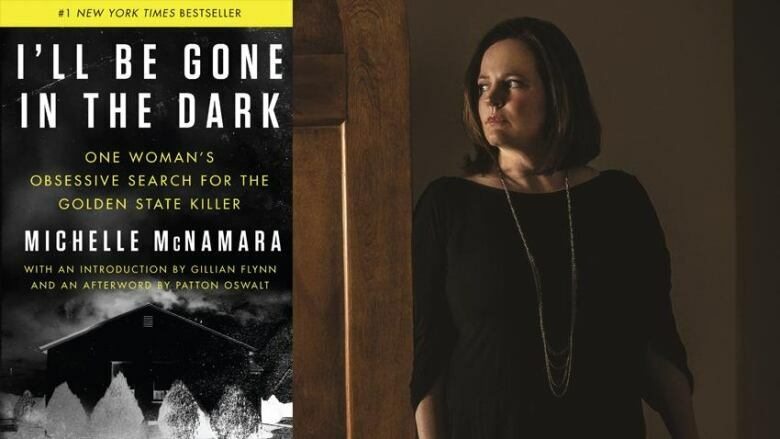 Investigative journalist Michelle McNamara pored over decades-old police reports and spoke to survivors and online true crime communities in effort to unmask the Golden State Killer. Operating over 10 years in the 1970s and 1980s, the Golden State Killer was responsible for over 50 sexual assaults and 12 murders. McNamara died suddenly in 2016 while working on this book. It was finished by her husband Patton Oswalt and reporter Bill Jensen. While the book did not directly lead police to their 2018 arrest of former policeman Joseph James DeAngelo, Jensen credits McNamara with keeping the case alive. 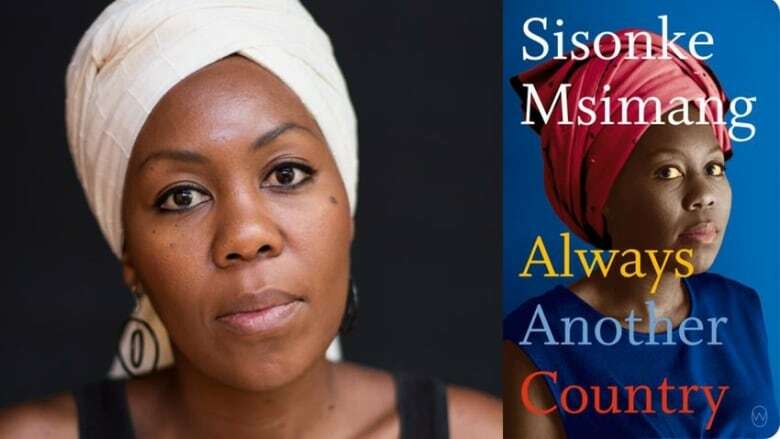 Sisonke Msimang chronicles her childhood spent in exile and describes how her experiences shaped her idea of home. Msimang's father was a guerrilla fighter for the African National Congress (ANC). He left South Africa just before Nelson Mandela was imprisoned on Robben Island in 1962 and waited for the day Mandela would walk free. Msimang and her sisters were brought up all over the world — from Zambia to Kenya to Canada — in a diaspora she describes as "deeply ambitious, idealistic, driven people" who "were champing at the bit for freedom." 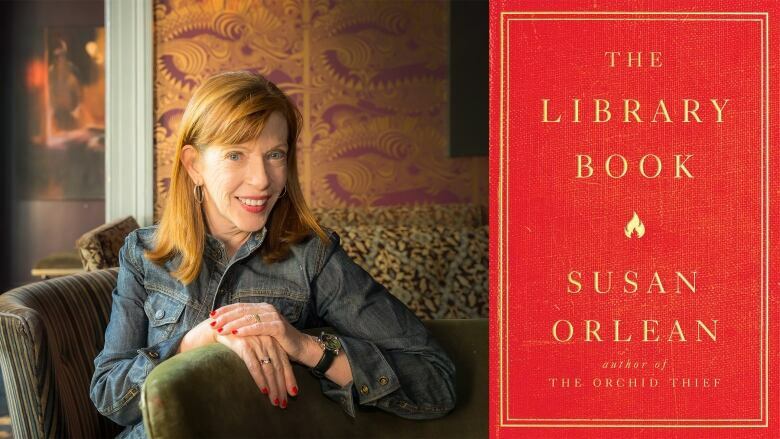 Journalist and bestselling author Susan Orlean investigates the mystery of the 1986 Los Angeles Public Library fire, which consumed over 400,000 books and damaged 700,000 more. As Orlean digs into who might have started the fire and why, she also provides a loving history of libraries, describing their evolution through time and the ways they've shaped society. Heartland is an eye-opening look at the class divide in America, the working-class in the Midwest and the effects of intergenerational poverty on individuals and communities. 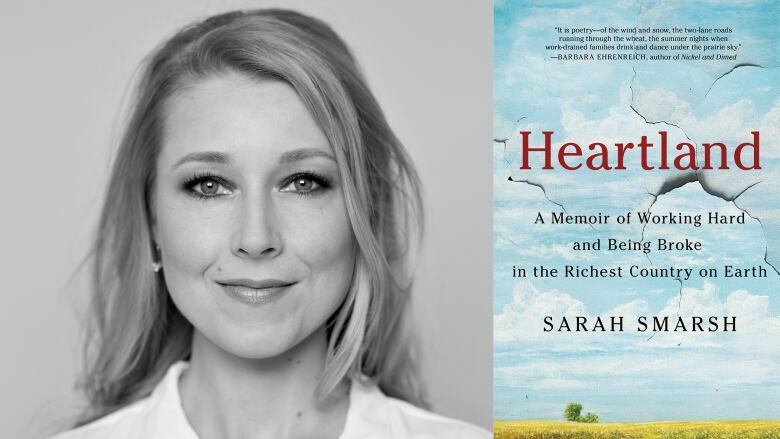 Using analysis and commentary, Sarah Smarsh writes of her first hand experience with cyclical poverty and her tumultuous childhood on a farm west of Wichita in the 1980s and 1990s as the daughter of a wheat farmer and teen mother. 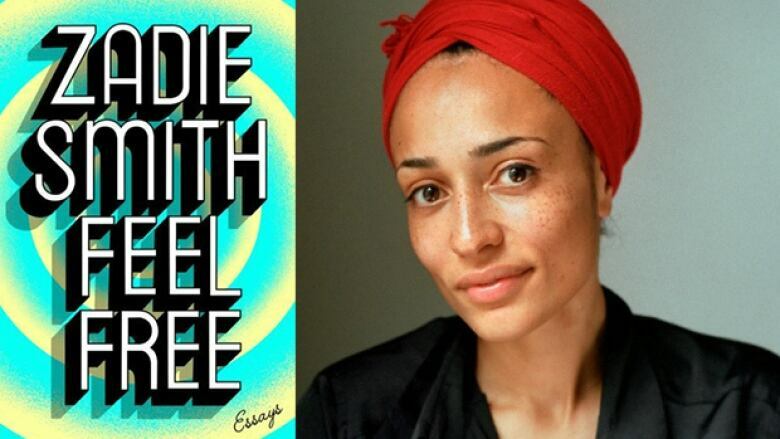 Acclaimed novelist Zadie Smith writes an essay collection of cultural criticism that addresses the impact of past and present artists, from pop culture giants like Michael Jackson, Fred Astaire and Beyoncé to writers J.G. Ballard and Karl Ove Knausgaard. Written and published during the presidency of Barack Obama, Smith's essays deftly connect popular culture with themes of freedom, identity, race and class. 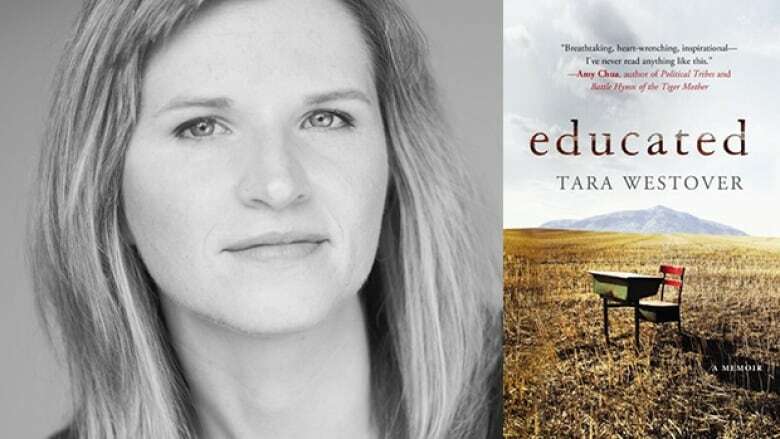 In this memoir, Tara Westover recounts her escape from a violent upbringing and her first day of school at the age of 17. From a childhood spent preparing for the apocalypse to winning a fellowship from the University of Cambridge, Educated is a powerful story of triumph and perseverance. Determined to bond with his white gun-loving father-in-law, RJ Young accepts Charles' gift of a Glock. Driven by comments like, "Ain't you supposed to be shooting a basketball?" from white gun owners, Young ends up becoming an NRA-certified pistol instructor. But the deeper he goes into American gun culture, the more he notices a dangerous persistent pattern of white fear, white violence and Black fear.